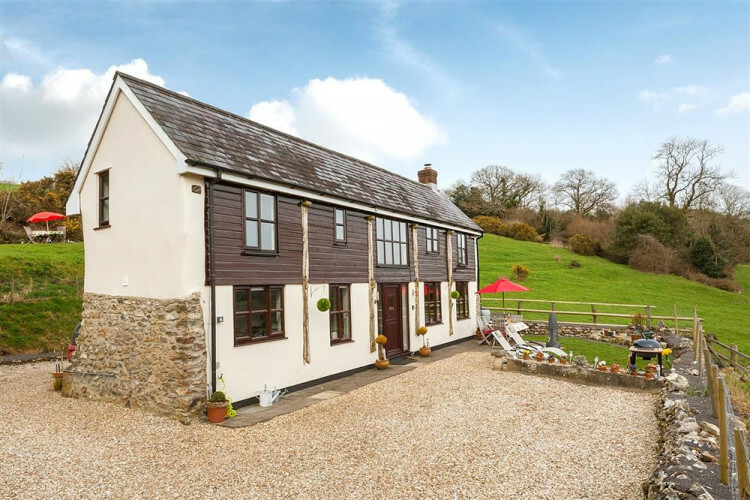 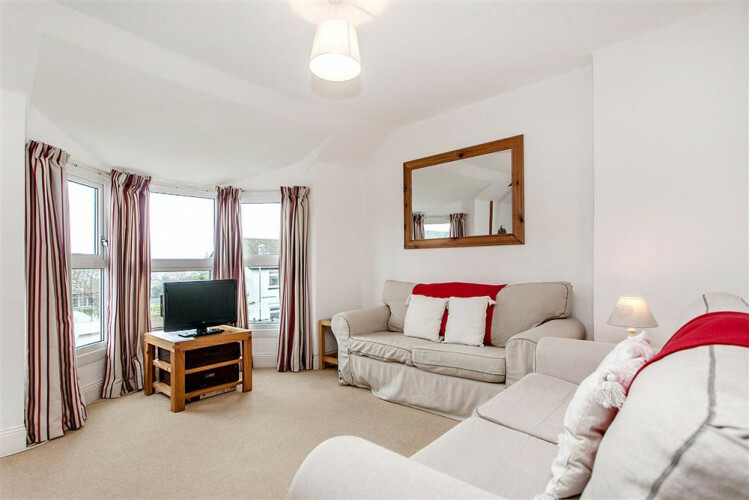 This 3 bedroom house near Lyme Regis is a high quality 'home from home' offering superb holiday accommodation in a beautiful setting. 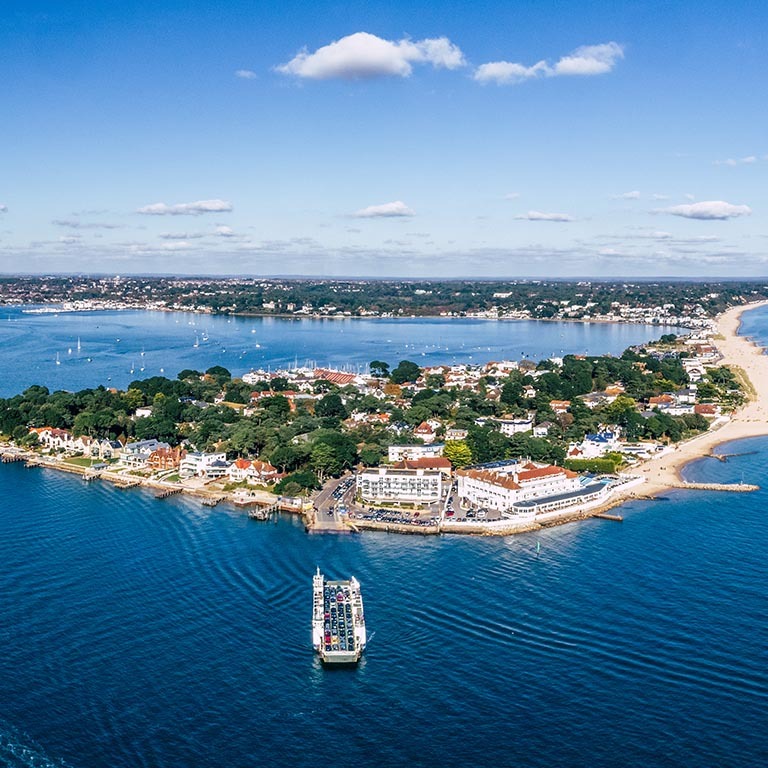 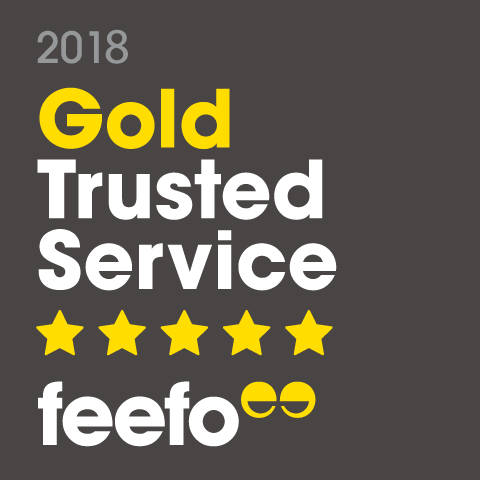 From the exclusive, golden peninsular of Sandbanks in Dorset, to the rolling countryside of Colyton in East Devon, you’ll find our holiday cottages scattered all the way along this magnificent stretch of coastline. 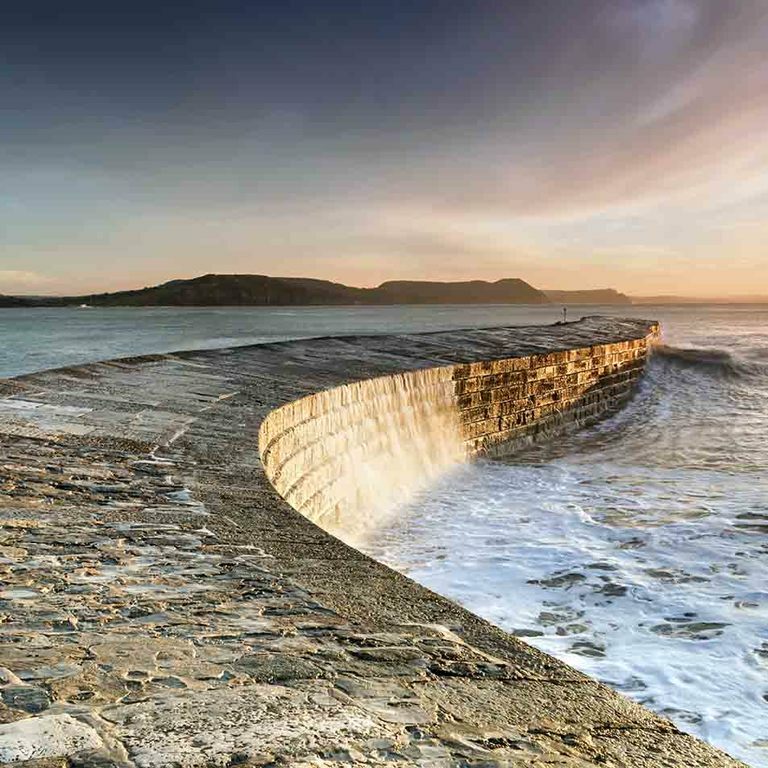 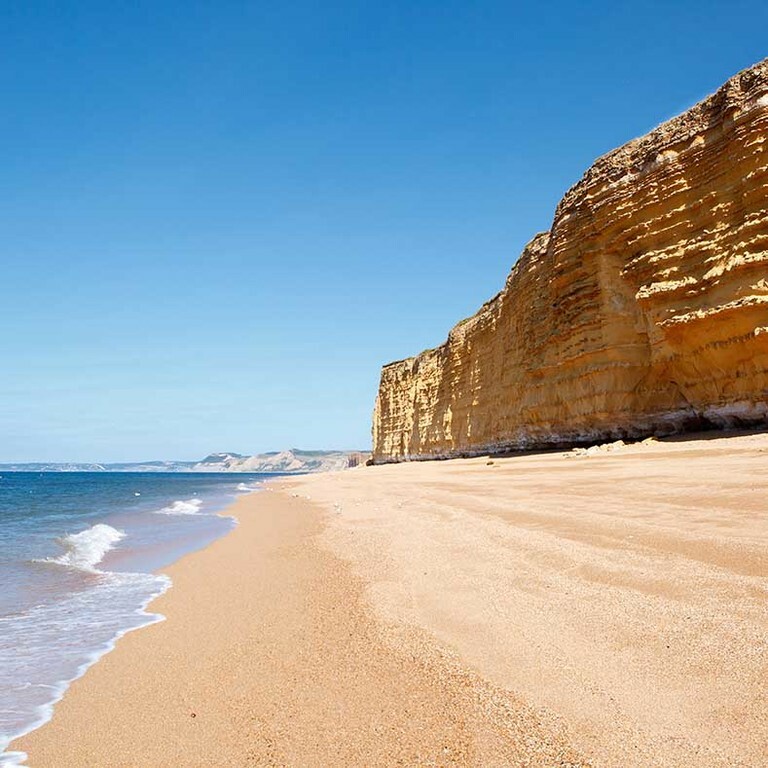 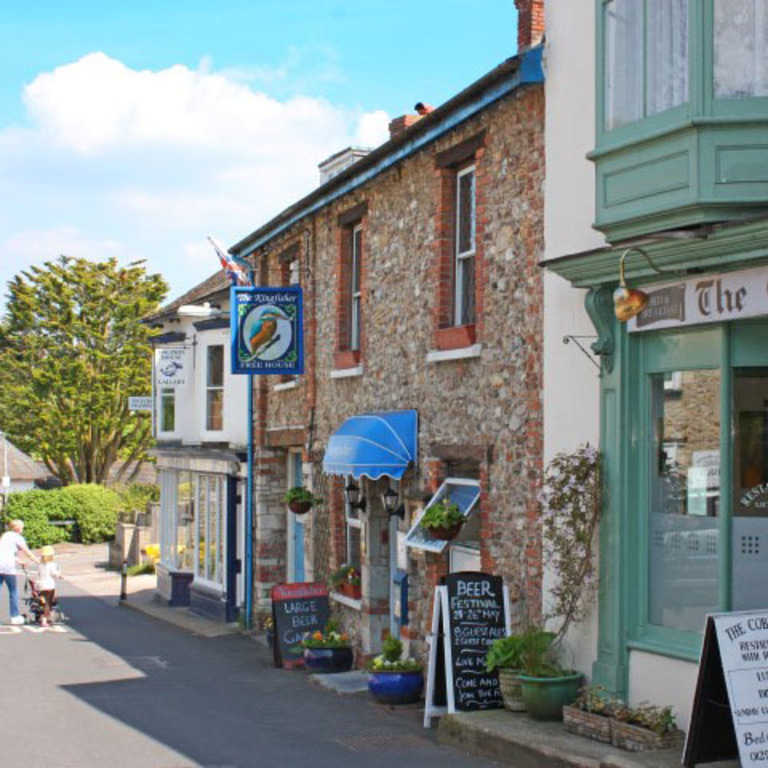 Head to the bustling seaside town of Lyme Regis for a traditional seaside holiday, hunt for fossils on the world-famous Jurassic Coast or visit the Georgian streets, quirky shops and cafés of Bridport.